Published by Bloomberg. View original article. As if cats weren’t bad enough, humans have invented all sorts of torture devices for our winged friends. We’ve paved over their nesting sites to make room for Olive Gardens and have broken up their skyscapes with glass buildings and radio towers. Then came the most infamous bird killer of all: the wind turbine. As you can see in the chart below, these sky blenders top the list. Just kidding. Windmills aren’t the biggest serial killer, but are instead the smallest threat to birds worthy of mention, on par with airplanes. Turbines are responsible for as little as one percent of the deaths caused by the next smallest killer, communications towers. 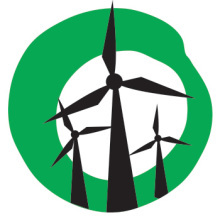 The estimates above are used in promotional videos by Vestas Wind Systems, the world’s biggest turbine maker. However, they originally came from a study by the U.S. Forest Service and are similar to numbers used by the U.S. Fish and Wildlife Service and the Wildlife Society — earnest defenders of birds and bats. No matter whose estimates you use, deaths by turbine don’t compare to cats, cars, power lines or buildings. It’s almost as if there’s been a concerted effort to make people think wind turbines are more menacing than they actually are. This perception can delay project permitting. An expansion of the world’s largest offshore wind farm was recently scrapped after the U.K. would have required a three-year bird study. Only recently did the U.S. Interior Department loosen restrictions on wind farms, which according to the Wildlife Society kill dozens of federally protected eagles and about 573,000 birds a year. Other manmade killers take out almost a billion. 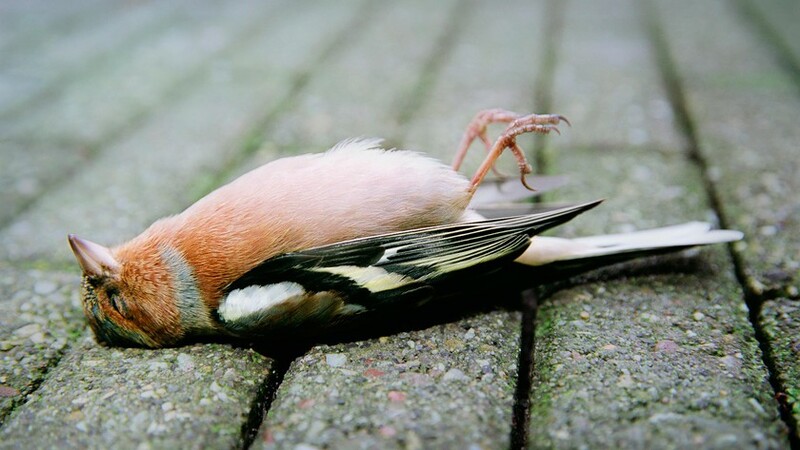 Be warned: bird deaths from wind turbines are likely to increase as wind power continues to break new records. Also, turbines keep getting bigger, and as you might expect, a massive bird of prey like the Bald Eagle is more likely to get into a tangle with a 700-foot-tall turbine than a housecat. Bald Eagles, for goodness sake! It’s nice for wind-farm planners to take migration patterns and endangered habitats into account. But even if wind turbines were to double in size and provide 100 percent of our energy needs (both of which defy the laws of physics as we currently understand them), they still wouldn’t compare to the modern scourges of high-tension power lines or buildings with glass windows. Not even close. The alternative to renewable energy sources like wind and solar is to burn ever more fossil fuels. Animals are threatened by those, too, including North America’s most common hairless mammal: the human. Roughly 20,000 of these moderately-intelligent animals die prematurely each year from air pollution from coal and oil, according to a study ordered by Congress. Clarification: The X-axis on the chart above has been reworded to make clearer what’s being measured. did more damage than this. I think we should all take a better look at renewable energy sources.